Designated Drivers Napa has the best idea. Stay Alive Don’t Drink & Drive. We charge $45 an hour for 6 hours minimum plus 20% gratuity. We have a six hour minimum Driving your car whether it is your private or rental vehicle. 10 Hours for $350 cash plus 20% gratuity. Do you need a Car, Van, Limo Service? Designated Drivers Napa you ask? Why not. 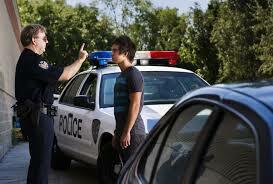 So you want to come to the Napa or Sonoma Wine County on vacation and go home on probation!!! I know dumb question Right? Unless it happens to you. No one wants a DUI charge against them. California is one of the toughest in the Nation. Then if convicted you lose your drivers license, pay fines, raised insurance for three years, etc. etc. Take The Worry Out Of Wine Tasting We are a Designated Driver Referral Service. Most if not all of the drivers are older Napans, 50 years old or older. 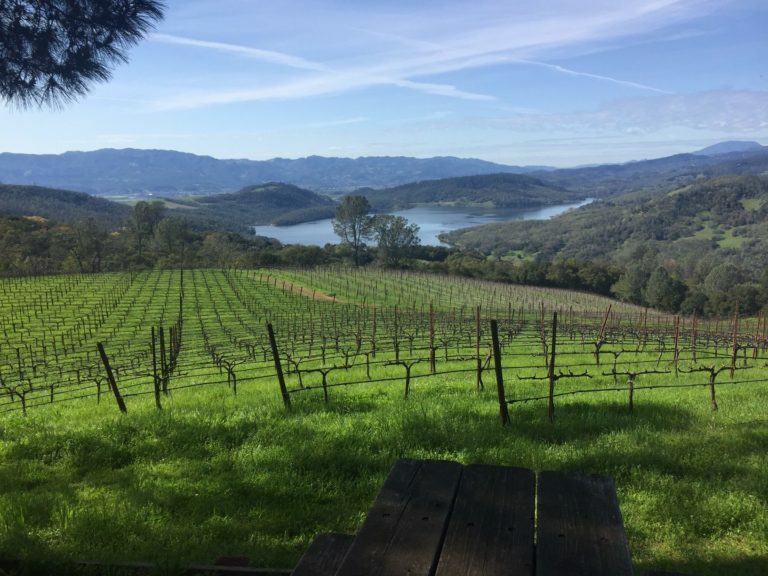 All have lived in the Napa Wine Region for an extensive period of time and very familiar with the traffic patterns and where things are in the Napa Valley. We can help plan your Napa Wine Tasting Tour or we can use your itinerary. Please remember that this is about “YOU” and this is the first step in planning your trip to the Napa Valley if you are participating in Wine Tasting. Now you can be a participant in the whole process including sightseeing from the comfort of your own car. Check Designated Driver Rates or if you need a Vehicle please check Our Vehicles for pricing. Just to let you know that there are only 9 legal Designated Driver Companies in Napa & Sonoma. Ask for a TCP License. Our is TCP 31148-B. If they do not have one do yourself a favor and hang up. It is a law like being a building contractor in California to having a Professional License. Unlicensed company’s do not check for drugs or even for a valid drivers license.